Wait a minute, didn't we just transfer all our paper files to digital in order to preserve them? Now we read articles like the one this morning in the Deseret News reporting that Janet Hovorka says we are risking our data to make it all digital (article not yet on-line this morning) without adequately backing it up. Hovorka recommends in her talk Jan 15 at the Riverton FamilySearch Library that we not only back up our data but that we spread it around, keeping several copies of everything important in a variety of places. Move it onto a storage center or hard drive. Disseminate it to family members. I recently restored a set of valuable DVDs to my uncle who was the originator of the digital recordings. He was grateful to have shared it! Floppy disks and zip drives are disappearing; if you have something on this media, now is the time to migrate it. CDs need to be high quality to last very long, and flash drives are unreliable too. External hard drives and on-line storage are recommended, but they need to be continually updated. Letters are a window to the past and we treasure old handwritten letters, but emails serve that purpose today. Are we saving them for the future or just feeding "the fire"? "Digital materials are much more fragile than physical materials." This quote from Hovorka made me grateful once more for the inspiration to create our family's family history books. Digitization has its place. It makes materials more shareable, easier to copy, restore and index, but we have to work at making it last. Even websites and blogs need back-ups. 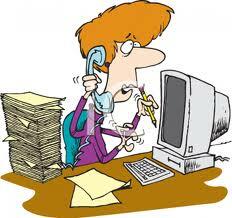 Hovorka's bottom line: Make our transfer and dissemination system so easy and simple that we are willing to do it. Don't gamble with the future. It's the first of the month again. Back-up. Yes, the long-awaited third and final volume of Christensen family history is going to press THIS WEEK. I should say Johnson family history because this book is all about Hazel Johnson Christensen and her ancestors. And believe me, she has a lot of them--all very interesting. We continued to receive new material as we worked on this and finally had to say--enough! 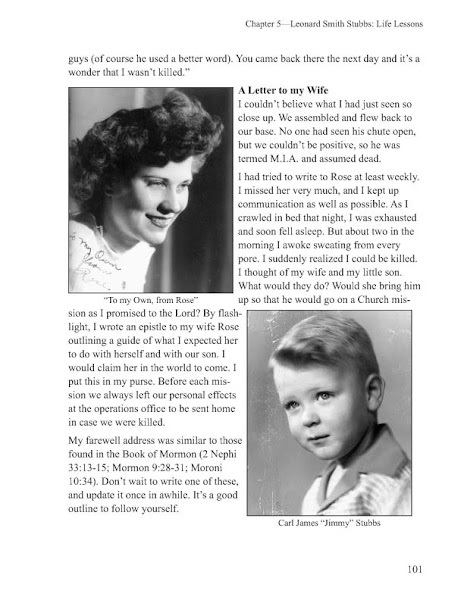 Just last week a cousin sent me the deed to Jens Jorgensen's (James Johnson Sr.) land in Brigham City and Annalee researched out some very interesting historical connections that explained it. 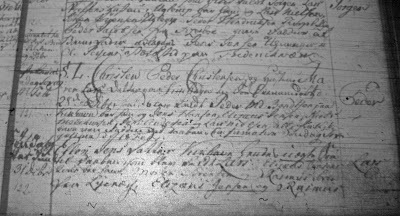 We have done much more research in the Danish and German records, verifying and adding to much of the information we "inherited." We tried to be as all-inclusive as we can in this book, resulting again in a very hefty volume for a very reasonable price. Send an email to BookOrderInformation@gmail.com now to reserve your copy of this book. We will NOT be ordering many extras. Watch this site for the updated price and projected distribution information. PS A limited number of books containing MJ Christensen's ancestry information are still available. Contact BookOrderInformation@gmail.com. This is a special email created specifically for order information. 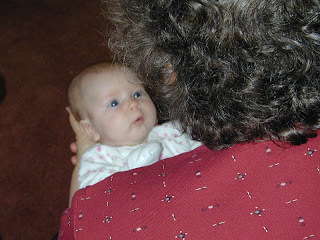 And this is one that I found some of my own genealogy on Yippee! Hopefully my ancestors approve even slow people like me. I took a trip to Mesa to be at my friend's wedding and here I am back again and still complaining of too much to do. Five more reasons I am surprised, enlightened and what was that third thing? Oh yes, humbled. 2 - How much I don't know about nearly everything. I've been scanning blogs, looking for bloggers who haven't yet received ancestral approval. Most of you have. But I am learning so much in the search. I am reminded of the many conferences and classes I've attended. I always enjoy them and always learn so much. If only there were more time between classes so I could put what I learn into practice and hopefully retain something. I've borrowed a tip from my sister Beth when taking notes. She has a special spot in her notebook to write down something that she feels particularly inspired to do. Yes! Now, where did I put that last notebook? BTW, I'm signed up for Rootstech. Are you? 3 - I can take photos to quickly scan an image from a microfilm. But I better put it in the right file, name it the right name, including the film name and number and enter it on my log that same day. 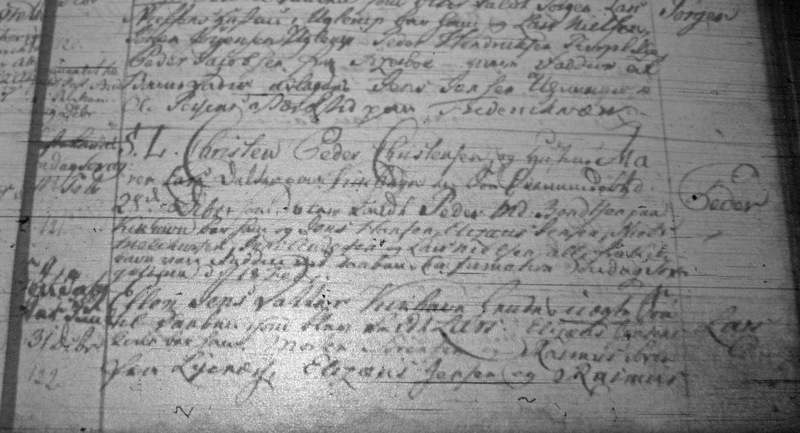 And if I don't want to strain my eyes at it over and over again, I should really use Photoshop or another program to highlight, circle, or otherwise mark the place I found my ancestor. 4 - Books take forever to research, write and publish. And they grow! Enough said. 5- But they're worth it. You gotta love the process. The process of finding new cousins. The process of sharing photos and that one census that was hiding. The process of reading old letters and journals and really knowing an ancestor. The process of indexing (a good way of finding more errors even after the draft has been proofread three times). So there they are. Five more wonderful insights gained by me in doing this work. I do have a list of blogs to highlight. I'm loving my reading. 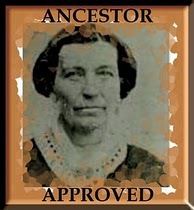 Meantime, send me a comment if you don't have ancestor approval and would like it. By the way, thanks so much for the comments I receive. I love to get even a nod of, "yes, I agree" or "don't agree." Or anything that makes me think someone is reading (see title of blog above). Elizabeth Zimmerman Lamb wrote her own history. Is that enough? We are still working on the third book of the M.J. Christensen series. This book is about Hazel Johnson Christensen and her ancestors. One of those ancestors is named Elizabeth. 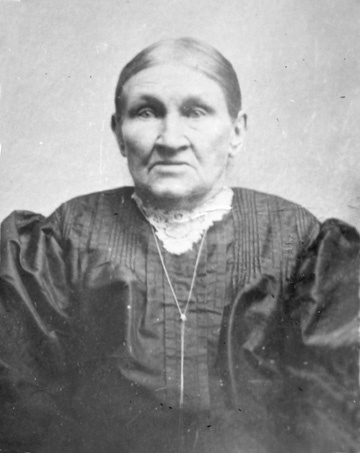 Elizabeth is my grandma's grandma, born in 1831 in Pennsylvania. When Elizabeth was 69 years old, she thought to write a "sketch" of her life, thinking it would be of some interest to her children. Yes, indeed it is, and has been for several generations. After that first sketch, written from memory, she wrote on several other occasions, in the form of journal entries. There she included several other incidents brought to mind by what she was writing. At age 79, she passed on to her reward, leaving this journal behind. Now Elizabeth's own writing is a rich resource for the chapter containing her history. One of my sisters believes it should be the only source. However we also have a nice history written by one of Elizabeth's great-great grandsons. He leaves out more detail and personality revealed in her journal than I would have, but he also clarifies several things that needed explaining and he adds detail that she didn't think to add. To one who has not studied her life or her times, the journal can be confusing and even misleading. I also know that what she wrote was not always precisely the facts. She wrote from her 69+ year-old memory, after all. At 63, I don't have ready access in my mind to all the dates and places of my history either. So, the question arises: should we just publish the newer history, containing many quotes from her "sketch," but also other interesting material, or should we put it aside in preference to Elizabeth's original journal? We did collect a few more photos and documents pertaining her to life and added them to the illustrations provided by the author. Are we finished? The words of my "original sources only" sister echo in my mind. I agree that Elizabeth's personality does shine more freely from her unedited writings. I know her better after reading her own words. The decision made today is to publish the polished history by our cousin and then add her own history and journal to the end of the chapter as an appendix. Some of the words will be repeated, but the oldest original we have will be available. (The handwritten copy has been lost.) I hope it is what she would have wanted.